Carl Icahn bought more Apple because it's "extremely cheap"
Carl Icahn boosted his stake in Apple Wednesday, as shares of the company tumbled more than 5%. 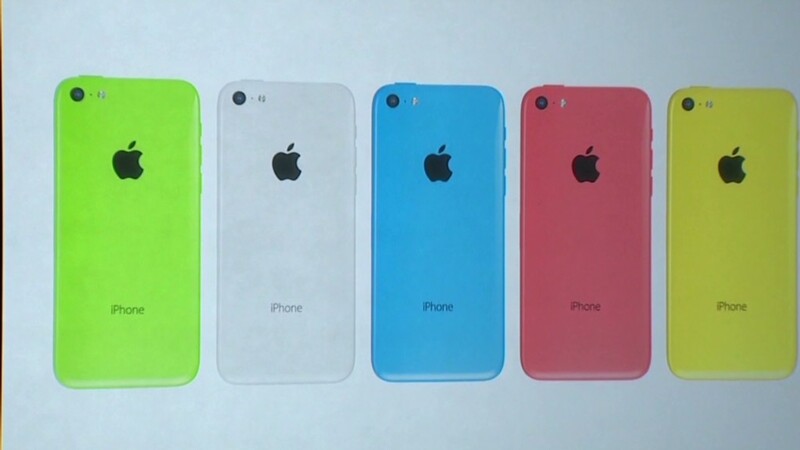 Wall Street analysts downgraded the stock and investors dumped shares after the two new iPhone models failed to wow. But Icahn said investing in Apple is a "no brainer" during a phone interview on CNBC Wednesday afternoon. The billionaire investor, who first announced a large position in Apple last month in a pair of tweets, said he bought "quite a bit" of Apple (AAPL) Wednesday as it traded between $465 and $467 per share. That's even lower than where it was trading just before Icahn disclosed his investment in August, when he tweeted that the company was "extremely undervalued." Icahn reiterated his belief again on CNBC, calling the stock "extremely cheap." With the recent dip, shares of Apple are trading at less than 11 times fiscal 2014 earnings estimates. In comparison, Google (GOOG) shares are trading at almost 18 times earnings estimates for next year. Icahn, who also owns Netflix (NFLX) and Herbalife (HLF), said shares of Apple could go lower, but that he's not worried about the day-to-day movement. He said he likes Apple's products and called the company one of his best investments right now. "I look at it from the big picture," he said. "I just look at what they're doing. They're one of the best brands. They are building revenue." Icahn said he thinks Apple CEO Tim Cook is doing a "very good job" of running the business, but he continued to stress that Apple needs to put its $147 billion in cash to work and buy back more shares. He said a "big buyback" would be a "major plus" for the company, also calling it a "no-brainer." Icahn's words typically carry some weight. The famed activist investor has made a name for himself over the years, and shares of Apple enjoyed a so-called iCahn rally after he announced his investment last month. Shares gained nearly 7% in the two days following his tweets. 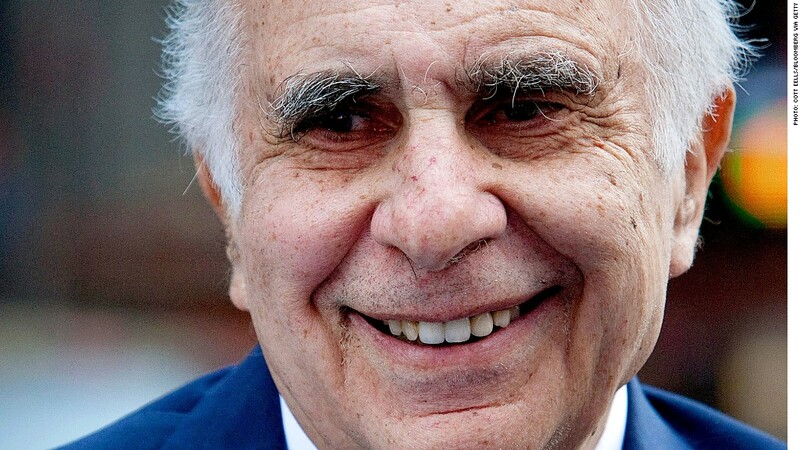 But it remains to be seen whether Icahn's support for Apple will have a similar impact again. Shares of Apple were only up 0.3% in after-hours trading Wednesday.